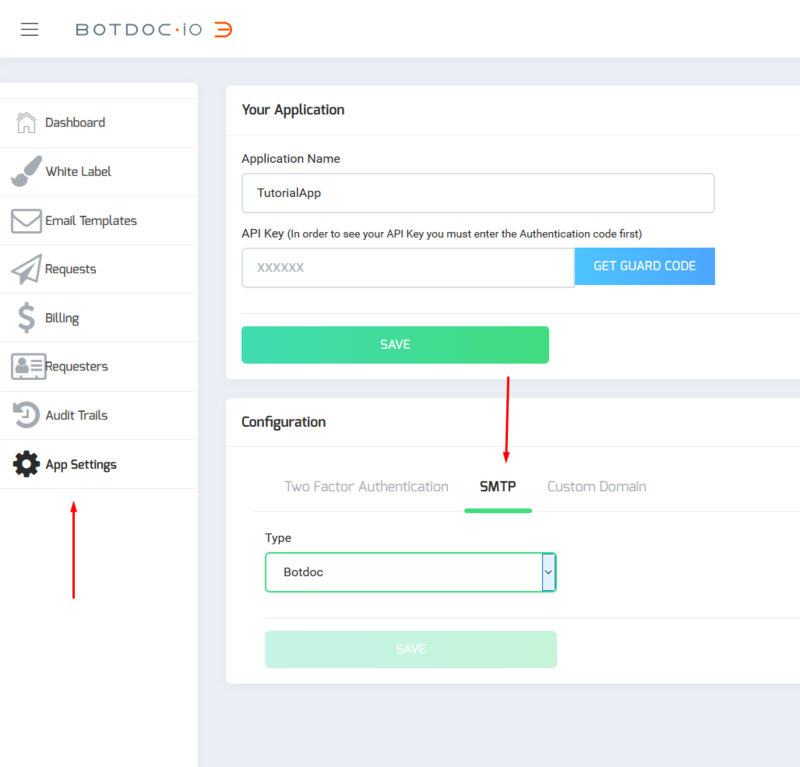 This tutorial is in order to use your own SMTP with Botdoc API. First, go to your App Settings then click on the SMTP tab. Fill in the form below with your credentials. You will receive a test email, If the test succeeds it will save. Fill in the form below with your MailGun API credentials. 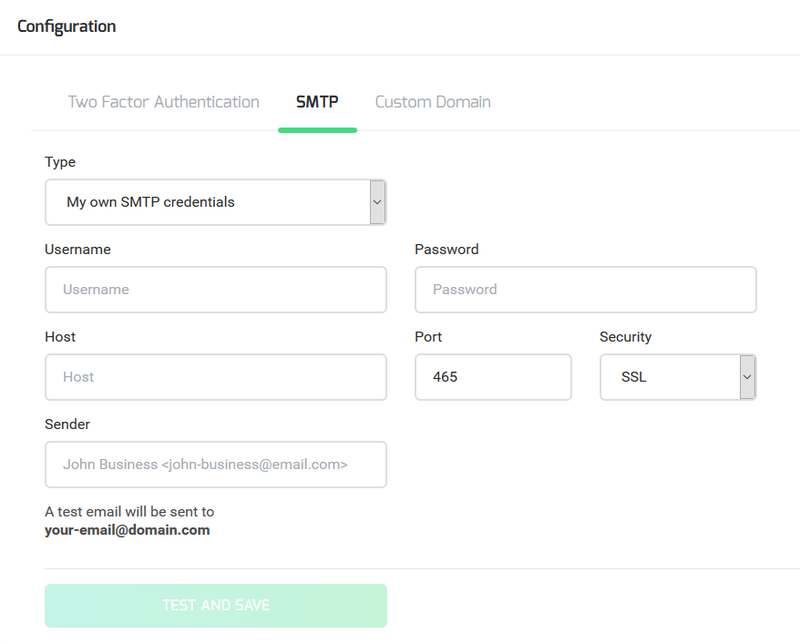 You can start making your requests with your own SMTP. Also, you can set a different SMTP for each application.